Android experiment — and speculated that the line would be quickly culled by Redmond. The X2 supports dual-SIM — a popular feature in emerging markets where Microsoft will be hoping the Nokia X platform can better compete with other Android rivals than Windows Phone have been able to, thanks to those plentiful Android apps — and by reaching a lower price tag than entry-level Lumia's can. 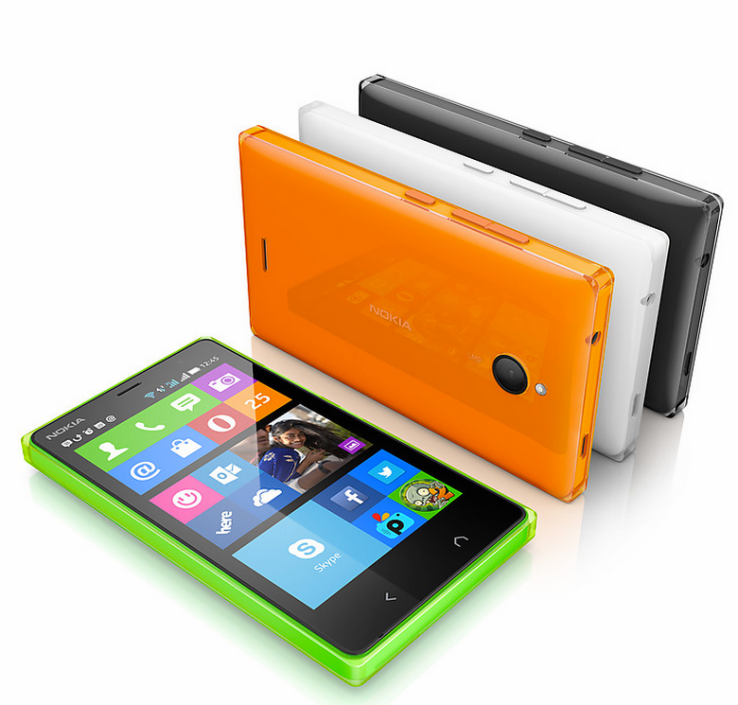 The Nokia X2 extends the original trio of devices on the platform which were the Nokia X, X+ and XL.